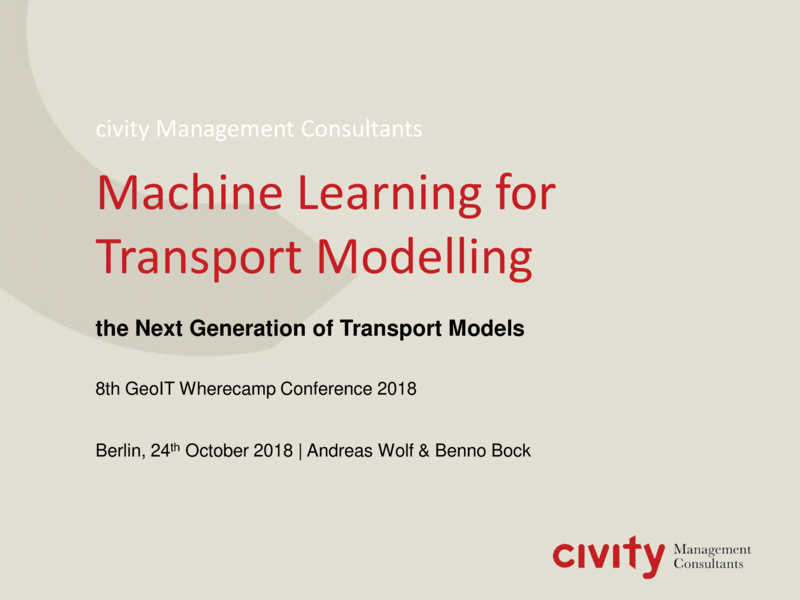 To gain the perfect service area for shared mobility operators, we use data-driven business analytics approach instead of a classic transport model as it has been used by others. The essential factor for the determination of an optimal home area is the best possible understanding of the movement patterns occurring in a spatial unit to be investigated. In the past, mobility surveys using fewer counting points and traffic models derived from them were the means of choice. In recent years, however, aggregated and anonymised mobile phone movement data have taken this place. Mobile network data has therefore become a viable source of information and is essential as data basis for this process. The main problem for this procedure, is the availability of floating phone data. Certain areas with a low availability have to be modelled in regards of demand and origin-destination patterns. By using a machine learning approach for demand modelling, we increase the spatial coverage. The approach considers Europe-wide context information for land use, population, POIs and other uniform and area-wide geodata. With this machine learning based on mobile network data, mobility demand and movements can be estimated. Europe-wide scaling is potentially possible for metropolitan regions.